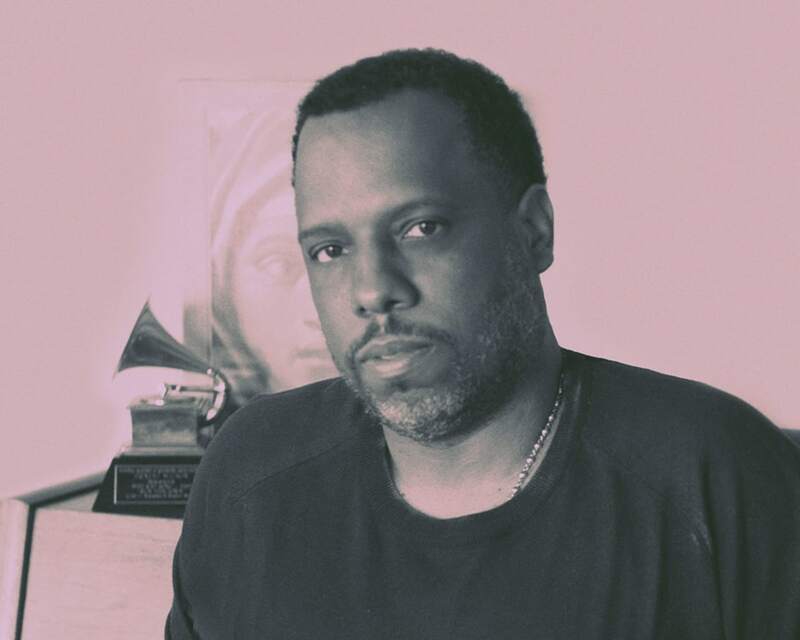 Dion ‘No I.D.’ Wilson’s work as a noted hip-hop and R&B producer has resulted in a long list of culturally impactful records by a diverse array of artists, including Jay-Z, Kanye West, Common, Nas, Drake, Rihanna, Logic, Alessia Cara, Big Sean and many more. One of the founders of modern Chicago hip-hop, No I.D. is a legendary producer and artistic force who produced Jay-Z's chart-topping album 4:44 in its entirety, earning him 5 Grammy nominations last year including Producer of the Year. Wilson most recently produced projects for Sade with ‘Flower of the Universe’, John Mayer’s ‘New Light’, and worked on multiple tracks on Drake’s latest project ‘Scorpion’. Prior to joining Capitol Music Group, Wilson was President of West’s G.O.O.D Music, then became the Executive Vice President and Head of A&R for Def Jam Recordings and signed Common, Jhene Aiko, and Vince Staples to his label, ARTium Recordings. He is currently the Executive Vice President of Capitol Music Group and the President of ARTium Recordings. No I.D.’s relaunched label ARTium Recordings is also expanding to include artist management and music publishing.